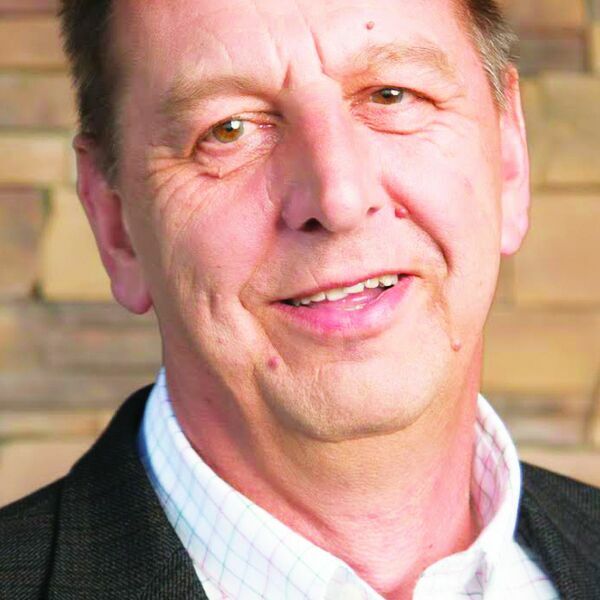 A conversation with investigative reporter and Pulitzer Prize finalist Les Zaitz, who retired from his job at a daily newspaper and purchased a tiny weekly in Eastern Oregon. Les argues that high quality journalism is the answer to declining readership. He urges reporters to make a lot of use of the public records act to research stories, and he thinks revenues from his website will come mainly from subscriptions, not ads. Listen to Les as he describes how a relentless focus on high quality, local journalism can save community newspapers.